Drop shipping has exploded in popularity over the past decade among Millennials and Gen Zer entrepreneurs. Drop shipping is an e-commerce business model, where a drop shipper forms a business partnership with suppliers, who receive orders from your website, package the products and send directly to customers on your behalf. So essentially, a drop shipper doesn’t have to deal with logistics – i.e buying and storing bulk stock and shipping products to customers. Drop shipper primarily adds value through marketing and customer service. 1. The customer places an order for a product on your online store and you collect the money. 2. You forward the order and shipping details directly to your supplier and pay the agreed-upon wholesale price for the product. 3. Your dropship supplier packages and ships the order directly to the end customer as if it was shipped from your online store. 4. You get to keep the difference between your selling price and the wholesale price. If you’re thinking of starting a drop shipping business – either as a side hustle or full time – you can avoid wasting time by following my simple advice below. 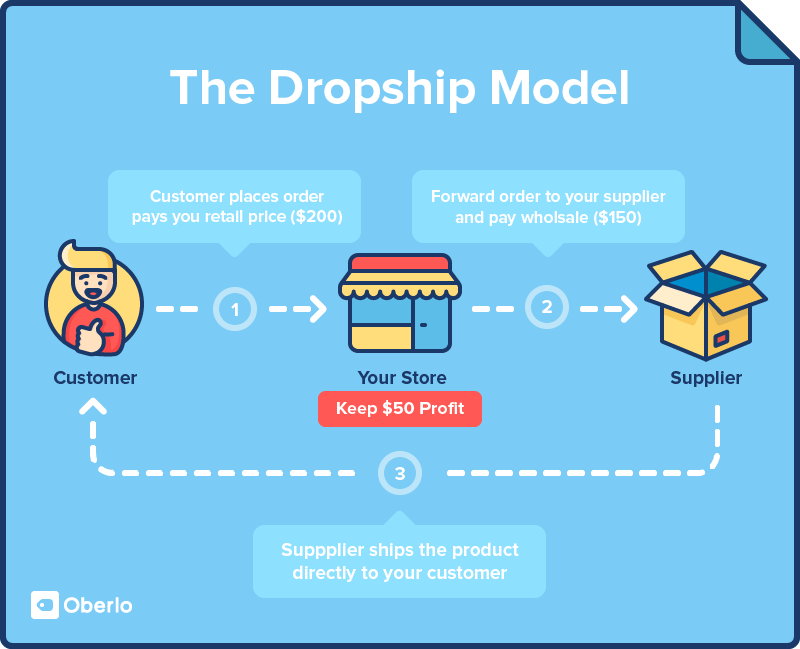 How to Start a Drop Shipping Business in 2019? Apart from the immense amount of hard work, a level of interest in what you’re selling and laser-focused marketing and advertising skills, there are only 3 essentials required to run a drop shipping business. The best products to sell are the ones that many people want, but not many people sell. The rising popularity of drop shipping means it’s becoming harder to find niches that aren’t already saturated, but it’s still possible. How do you find products like this? 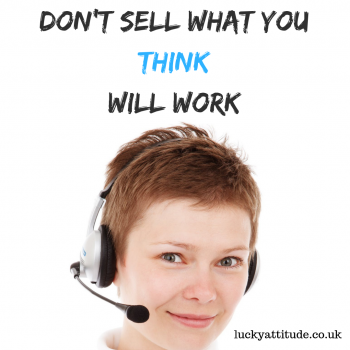 Don’t sell what you just THINK will work. Often the things we think will do well are the ones that nearly everyone is already a part of. PS! This isn’t a bad thing, btw. Healthy competition is a sign of demand and proof that your business model is sustainable. You just need to be aware and prepared for some competition by figuring out your unique selling point. The bottom line is, you need to make your business decisions based on FACTS, not ideas. • Google Trends, Google Keyword Planner, SEMRush, Kickstarter and Wish.com are fantastic resources for identifying current trends and volume for search terms related to your niche. • Use Oberlo all-in-one free drop shipping platform that is also excellent for product research. The platform provides you with valuable information on tens of thousands of products. If you are thinking of starting your own dropshipping business in UK, there are a lot of tools that can help you do it on your own. • Amazon and eBay have a lot of product data available. The best place to start is with the search bar. For example, as you type a word into the eBay or Amazon search bar, you will be presented with a list of related keywords based on search frequency. • Identify the competition. Start by finding the top sellers in your niche on Amazon, eBay and Etsy. Then figure out what can you do better than them. • Analyse their product listings. What are their photos like? What kind of sales copy do they use? Find ways to make yours better. • Read customer reviews. Take note of what customers liked and what they complained about so you can learn from your competitors’ shortcomings. • eBay’s advanced search feature will help you to identify gaps in the market and assess whether there are products that have high search volumes but aren’t being catered for by other merchants on the marketplace. Partnering with the wrong supplier can ruin your reputation and business, so it’s important to take time and vet all your suppliers. Be prepared to spend weeks to find a quality supplier. Where to find suppliers in the first place? The Chinese e-commerce giant Alibaba and its sister site AliExpress have become one of the largest online resources to identify and communicate with potential manufacturers and suppliers. A lot of China-based suppliers use these websites to sell their products. A wholesale directory is a database of suppliers that are organized by product categories. Platforms like Oberlo, Worldwide Brands and SaleHoo allow you to browse through thousands of suppliers without having to worry about e-commerce scams as these platform vet and verify every company in their directory to make sure that they are legitimate. You can try searching on Google by simply typing your product plus the word “supplier” and see what comes up. But just so you’re aware, best suppliers probably won’t even show up in Google, because they are too busy being suppliers and are notoriously terrible at SEO marketing. Be aware of scammers. There are a lot of them on the first page of Google as unfortunately, it’s very easy and lucrative to be a fake wholesaler. How to pick the best quality suppliers? • Make sure they offer drop shipping services and have years of experience in it. • Make sure your supplier makes it easy for you to provide excellent customer service to end customers. Your supplier has to be able to answer your questions promptly, be courteous and helpful. • How fast is their shipping? How long does it take them to ship to the countries you service? One-two weeks is acceptable, any longer than that could result in negative customer feedback. • How much do they charge for shipping? In the majority of cases, the fees shouldn’t be more than £5/$5. • Always request product samples to test quality prior to signing an agreement with a supplier. The supplier should ideally have high-quality images that you can use in your product listings. If you’re planning to be in it for the long haul, then starting your own store is a good option. While your own website requires more investment up front, this is really the ultimate long-term option for making money and building a business online. 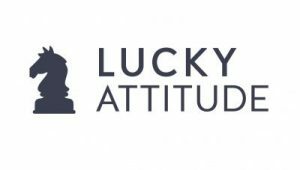 Once you are at a certain level of a revenue stream and have steady demand for your products you may want to employ various e-commerce freelancers to help you run your business in the best possible way. Having your own website will allow you have complete control over branding, profit margins and you’ll have no direct competition from other sellers on the same platform. Drop shipping business is one of the easiest ways to make money online in 2019. Everyone with internet marketing skills can do it. But even though, drop shipping is an easy business to start, it’s difficult to keep up. Either you want to run it full time or part time, Id’ say it’s definitely worth to give it a try. You can’t go wrong with drop shipping – because there isn’t much you can lose, only gain.